This Is amazing - A Guy Creates New Realistic Puppet Design! Marionettes and puppets have followed the same design for years. But finally, someone has created a new design. 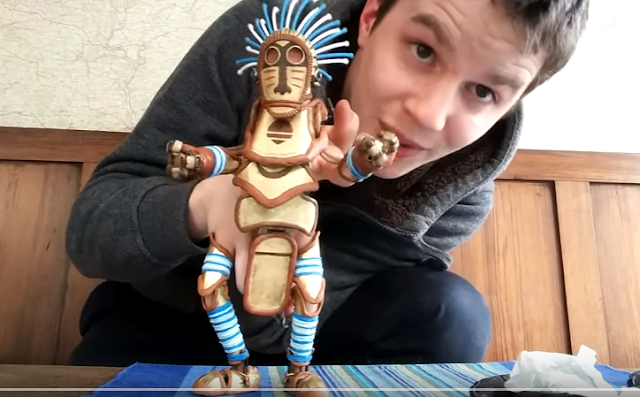 Barnabydixon has just debuted this new puppet that uses his fingers to make the puppet, stand, dance, look around, and even point its finger. Very impressive! This post was republished from viralviralvideos.com. You can find the original post here.